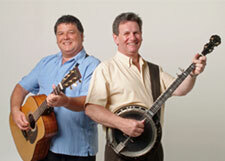 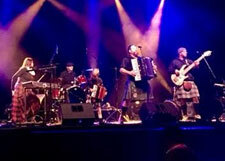 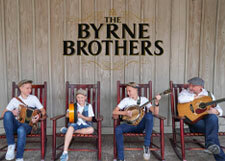 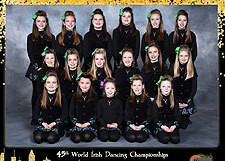 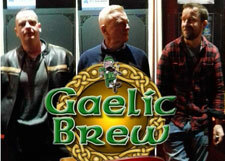 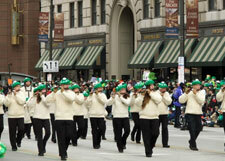 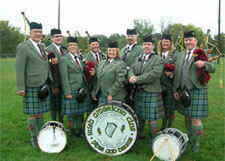 Check back for updates to our list of Entertainers including bands and singers, bagpipe bands, Irish dancers. 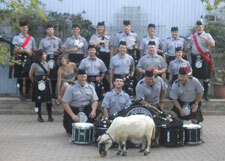 We have a number of new entertainers this year. 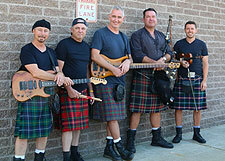 Please check back soon for additional details, bios and web links. 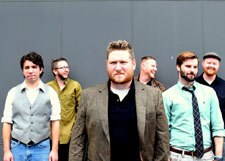 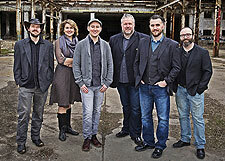 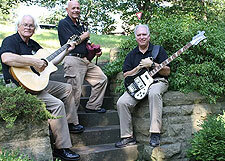 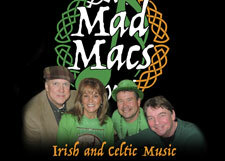 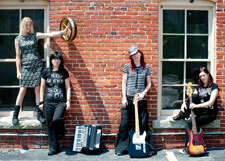 Mad Macs are an Irish/Celtic band from Cleveland. 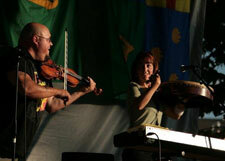 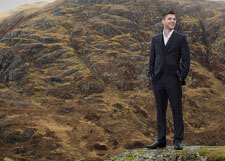 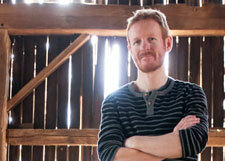 A great blend of modern and traditional Irish and Celtic music for your listening enjoyment. 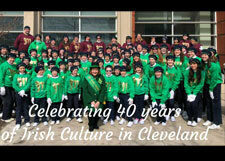 Singer-songwriter and Celtic artist from Armagh, Northern Ireland now living, creating and performing around Cleveland, Ohio.